We are offering Petals Piyush Face Pack at competitive prices. Our company is one of the eminent Manufacturers, Exporters and Suppliers of Petals Piyush Face Pack in Rajasthan, India. It is 100% pure and made of herbal extracts. 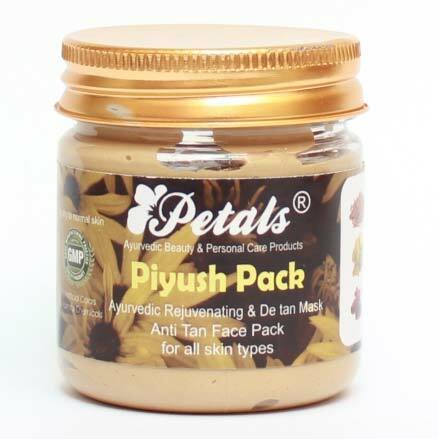 Buyers can get Petals Piyush Face Pack from us at competitive prices. It is available with us in bulk.